Of all the methods available today for changing and improving the look of your smile, veneers are among the most popular and successful with our patients. Dr. Wright removes a small amount of tooth surface to place the veneers. The dental technician fabricates the veneers from models. The veneers are then bonded to teeth. Advantages of veneers over bonding are resistant to staining and increased longevity. No-prep porcelain veneers can give you the beautiful smile you've always wanted with no shots, no drilling and no pain! Dr. Wright will simply take impressions of your teeth, and the lab will fabricate razor-thin veneers to be placed on top of your natural teeth. No-prep veneers can be used to close spaces between teeth, reshape chipped or worn teeth, or whiten discolored smiles. Dr. Wright will determine if minimal- or no-prep veneers are right for you. 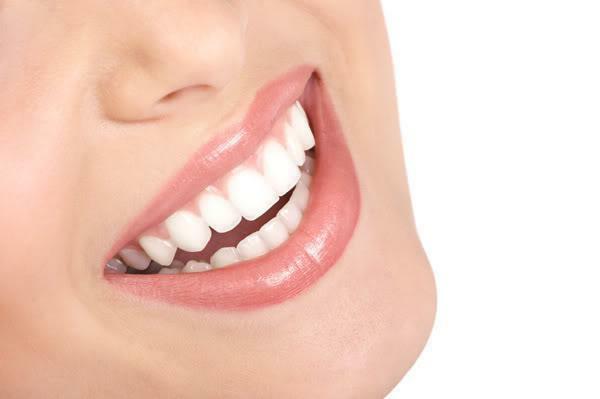 If you are a candidate, your smile makeover can be completed in as few as two appointments.